United Nations Human Right Office warns of voters intimidation ahead of Zimbabwe election – Royal Times of Nigeria. Zimbabwe’s election campaign has been marred by a growing number of reports of voter intimidation and threats of violence. The United Nations human rights office said this includes people being forced to attend rallies in rural areas. It did not blame any party, but the ruling Zanu-PF has been accused of violence in previous elections. Monday’s elections will be the first since long-serving ruler Robert Mugabe was forced to resign in November. 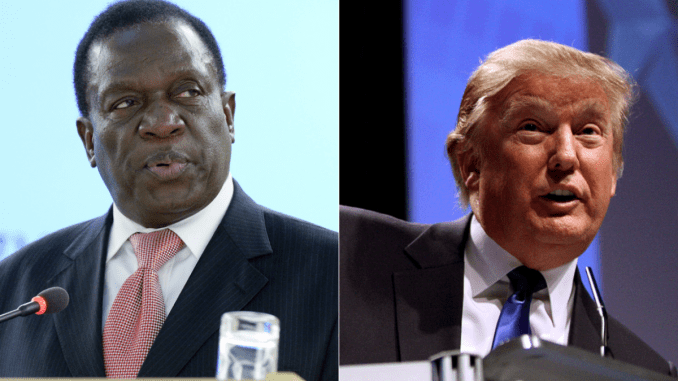 A survey published last week predicted a tight race between his successor, Emmerson Mnangagwa, and main opposition leader Nelson Chamisa. The survey, by South Africa-based Afrobarometer, gave Mr Mnangagwa 40% of the vote and Mr Chamisa 37% raising the possibility of a run-off.